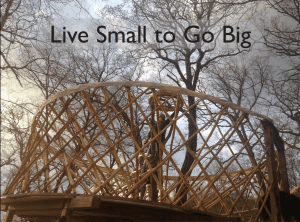 Starting a permaculture farm from scratch and going all in is a risky business. There are so many factors to consider; getting the startup capital, generating income in the first year, housing, and all other necessities of life. 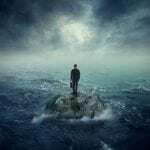 In general, there are three main techniques for becoming successful: 1. Trial and Error (takes too long) 2. Over time (takes too long) 3. Modelling/Copying – the smoothest route. Modelling is the path most likely to provide you success in whatever you’re trying to do. Accordingly, when considering how to start a permaculture farm from the bottom up, we’ll use the example of the Grant Schultz from Versaland, He bootstrapped his venture from nothing, just bare land, yet today he has a thriving business and makes a good living from his farm. Yes, he does workshops, but they are not his primary source of income – the land itself generates his main sources of revenue. Grant went to a conventional agricultural college and took a horticultural path. 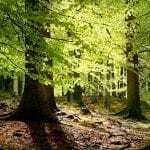 However, he soon started to believe something was wrong with the conventional system and began searching for a viable alternative, eventually finding permaculture. Following graduation, he became involved with startups, and also gained some valuable experience as a real estate agent. Nonetheless, to him, food security was the most important path to pursue. He started a successful commercial garlic growing operation on rented land and began to play an active role in the new food and farm movement, but had a problem all too common for novice farmers: land access. 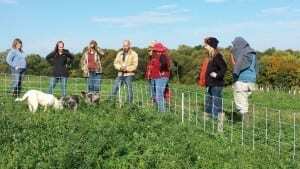 However, through networking with farmers at the 2013 Practical Farmers Annual Conference, he eventually found a permanent home at Versaland Farm near Iowa City, and Grant hit the ground running. Currently, VersaLand is developing an agricultural ecosystem that seamlessly blends technology and tradition. It’s a silvopasture, an agroforestry practice that includes both trees and livestock. 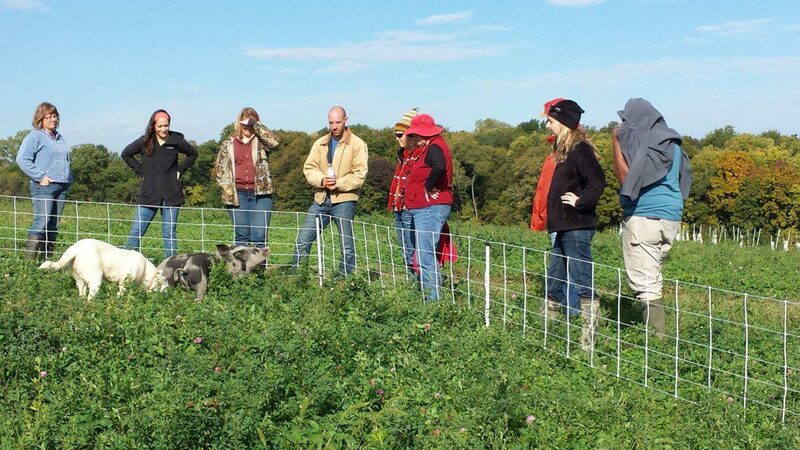 Grant focuses on resilient farm infrastructure, perennial field crops, superfoods and grazing management. 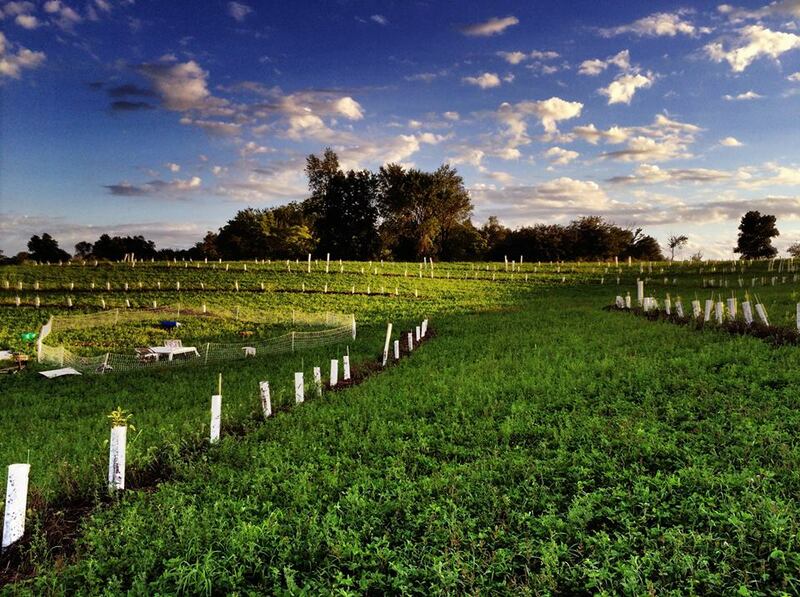 Using a keyline water management system, Versaland showcases the early stages of an agroecological design alongside mature oaks and hickories. 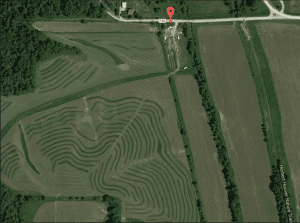 Versaland is a 145-acre farm located in Iowa City, Midwest USA. It’s in the USDA Plant Hardiness zone 5, and in a cool temperate climate. Grant set clear goals for himself and then selected land suitable for meeting them. He wanted to set up a farmscale permaculture demonstration site in the Mid-West, yet also be close to people of similar age. The criteria for land selection was the proximity of markets and social groups. Therefore, he had to be within 30 minutes’ drive of a major university or metropolitan area, and an area eight miles (12 km) from the University of Iowa turned out to be ideal for his purposes. 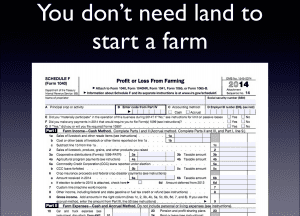 Grant’s method offers a valuable lesson in acquiring suitable land: first set up a holistic goal and then have your list of criteria ready to help inform your search. Grant does perennial polycultures at scale. This is broadacre permaculture and, in a similar fashion to Mark Shepard, he practices silvopasture. An agroforestry practice fundamentally includes trees and livestock, producing high-value fruit crops for direct marketing and U-pick while grazing livestock in alleys. At present his primary livestock are grazing pigs. The general layout of the farm is in a keyline pattern. This helps in optimizing rainfall distribution across the landscape. His planting methodology is rows of trees, 2.5 or 5 feet (0.7 – 1.5m) apart and 30 foot (9m) wide alleyways. This amounts to around 100 trees an acre. 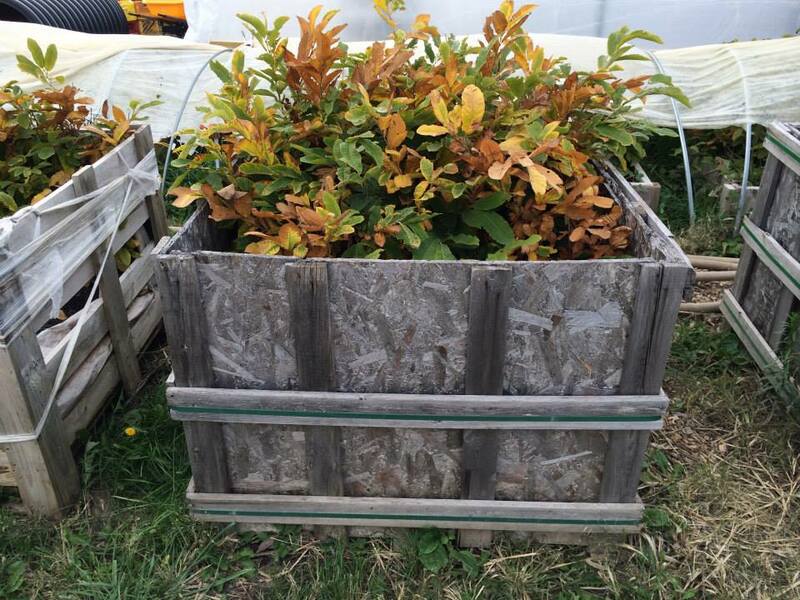 The trees are planted in a similar method to ‘Permaculture Orchard’ trios but in a slightly more complex manner, with significant amounts of paw paws, chestnuts, nectarines, persimmons, quinces and more. As earlier mentioned, there was no infrastructure on the property at the outset, nothing at all. To date, Grant hasn’t yet performed any significant water earthworks, but he has a well and a basic water system for his animals. However, large-scale water storage is expensive, and as a new farmer his cash is tight. He is a vocal proponent of mobile infrastructure and lives in FEMA mobile classroom of under 250 square feet with no running water. His housing costs are low, and by living in a mobile home there is an extra bonus: no property taxes. He is living small to go big, so he is able to use his capital on getting plants in the ground. If you want your farm to succeed then you must embrace frugality and downsize your lifestyle like Grant did, at least when you’re in the most vulnerable phase of starting out. This means keeping your housing expenses low and not spending too much on buildings. 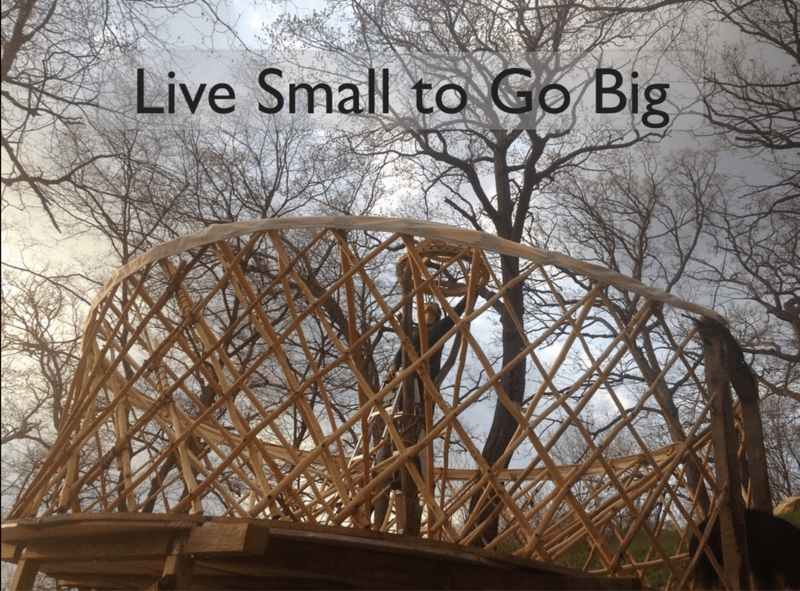 You can nearly bankrupt yourself spending $100,000 building a house or you can build one for $5,000, or, even better, live in a mobile classroom like Grant. Since the earliest stages Grant has set up a small nursery for himself. He is, after all, planting a lot of trees. 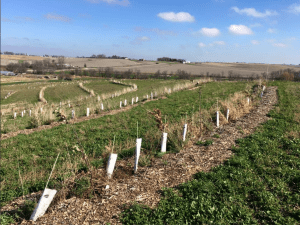 When establishing a broadacre system Grant has two separate routes, depending on the capital available: buying more expensive but already grafted trees or buying cheaper rootstock, planting more densely and later top grafting from free material. It all depends on how much capital you can invest upfront. You can choose your timeline – inexpensive but slower establishment or an expensive but instant orchard. Starting trees from seed is also something recommended by Grant. This is the most inexpensive method and also offers genetic variability. He has collected chestnut seeds, put them into pallets, mixed with soil, added water and now has 300-400 trees a pallet. He has even inoculated the beds with fungi, to encourage growth in the young trees. Similarly to buying barefoot trees, you could obtain the seeds for free or buy them really cheaply, then wait for three years, or you can order $ 25 already grafted tree from nurseries. Again, you choose the timeline. Grant started to sell nursery stock locally at the farmers market and through word of mouth. 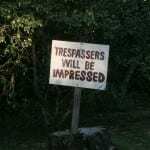 However, it wasn’t until he went online that he realised that there was considerable demand. These days, his nursery stock is an online e-commerce model that sells trees locally, along with regionally developing and supplying the select genetics for agroforestry. Versaland now markets all nursery stock exclusively through the e-commerce website New Farm Supply. The nursery provides 30,000+ trees annually and, from what I saw, can pass on wholesale prices to potential buyers. Grant has become an expert in getting free money and borrowing money at low interest. In 2013 alone, he received over $135,000 of grants to build a high tunnel, install a well, and plant and protect approximately 28,000 trees. The reason why the United States Department of Agriculture (USDA) supports permaculture is because what Grant does falls into the category of agroforestry, a farming technique recognised and supported by the USDA. Nonetheless, to obtain this kind of cost share you need to first and foremost do your research, understand the language, and learn how to work within the system. 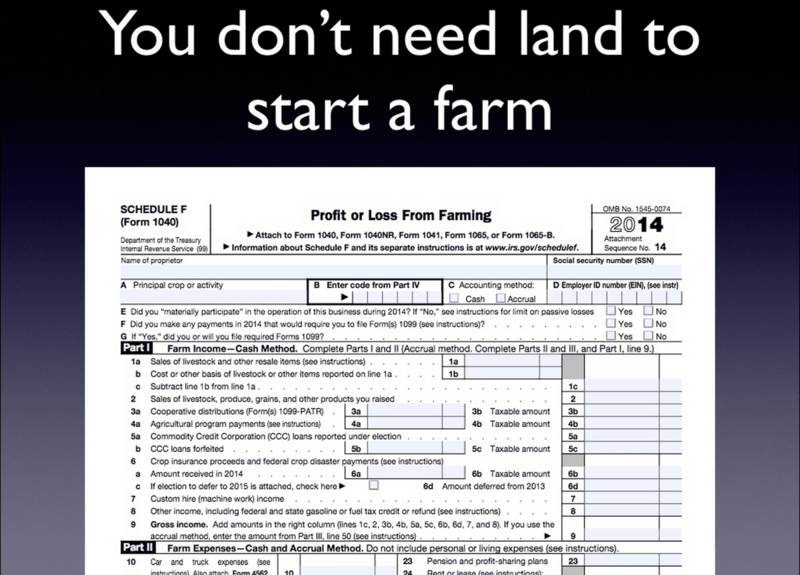 You might also wish to sign up for Grant’s email list at Freemoneyforfarmers.com to learn the ropes of USDA grant and cost-share opportunities. Another key piece of advice Grant offers to potential farm owners is to start their farming enterprise today and begin producing something straight away. This is important because later on if you want to borrow money from FSA (Farm Service Agency), you’ll need to fulfil at least three years of IRS schedule F “requirement”. You see, FSA offers 5% downpayment loans for fledgling farmers, but to qualify you’ll have to prove sufficient business experience to manage a farm. This is where those three years of schedule F comes in. In Grant’s case he also had to borrow money from FSA for continuing his farming operation, and to do that he needed to forecast his enterprise budgets and be able to manage his finances effectively. Running a 12-month cash flow budget is super important, because you need to be able to forecast if you’ll have money, and if not, you need consider whether you need to borrow and calculate in the interest rate. Therefore, being good with numbers and cashflow forecasting is an essential skill for a new farmer. Government grants will, however, speed up the process, and this is what you want – speed and inertia – low interest loans will also help to get things moving. The farm itself is a major income stream, with several on-farm enterprises. Grant is an enthusiastic proponent of many reasonable sized income steams rather than one big one. He offers a diverse range of products. 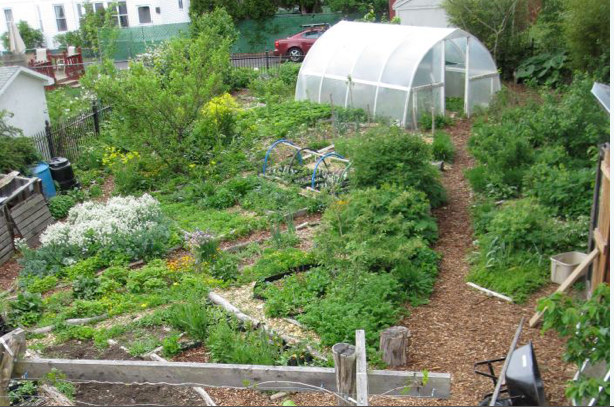 The most popular enterprise is the on-farm nursery, specializing in permaculture plants and trees. He also added a 1,000-log mushroom operation, sells up to 500 large round hay bales a year, and grazes pigs on 100% pasture, with no supplemental grain required. He was cashflowing from the beginning, because cash was going out for development and because some form of cash income was required. In the beginning he pre-contracted and sold oats as seed variety, and started a lot of Chinese chestnuts, planting 85% of them and then selling the rest, or bought them wholesale and sold 50% to cover costs. He also had other short-term businesses such as growing heirloom garlic and selling it as seeds using an e-commerce site. Today his most lucrative sources of cash flow are hay and nursery stock. According to Grant, consulting and education form just a tiny part of the gross revenue. This is the biggest crop, last year’s sales were 500 round bales. He makes around $ 40,000 a year running a nursery business on an acre. Bare-root trees are shipped all across the country. He sells trees such as chestnut, pawpaw, apple and persimmon. 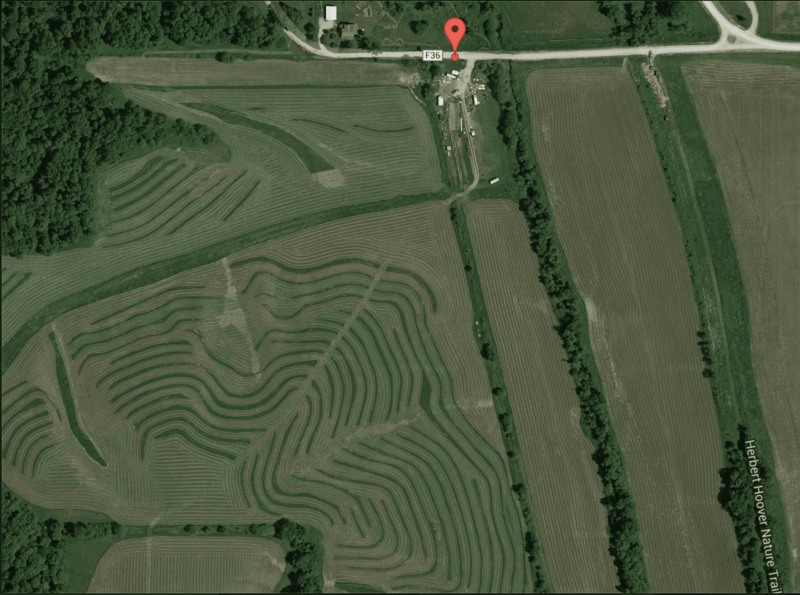 Online and offline courses and workshops – four-day Farmscale Permaculture courses, GPS Keyline Design and GPS Keyline Workshop; an online course for technology developed by Grant. 7. 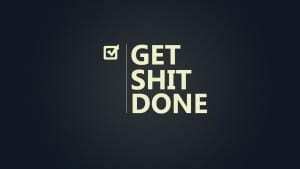 Entrepreneurial mindset and continuous innovation. Grant focuses on continuous improvement, constantly evaluating and developing innovations in order to improve his business. He is building farm hack inventions, inventing new tools and constantly devising more productive ways of doing things that offer better ROI. 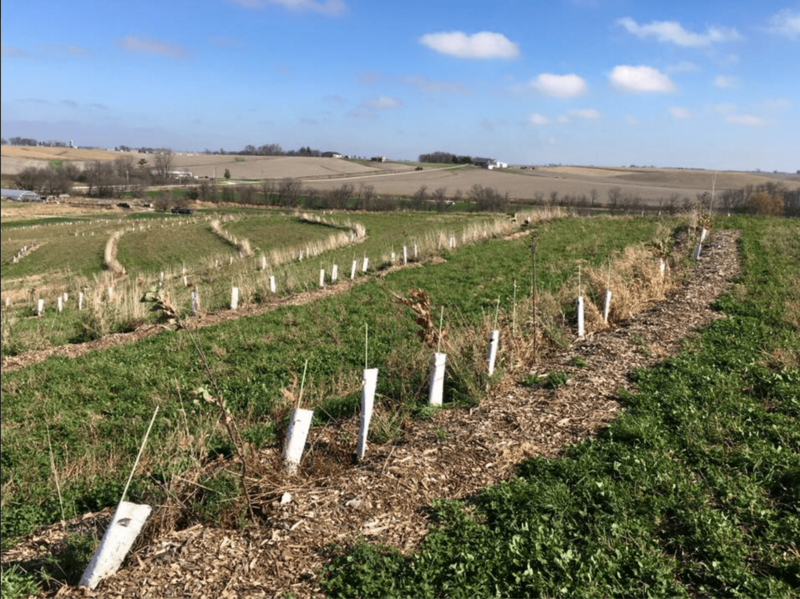 Tree transplanters, custom row mulchers and electric tractors are examples of the specialized machinery used to plant, maintain, and harvest a multispecies agroecosystem at Versaland. GPS Keyline Design is another technology developed by Grant when he was faced with huge design implementation costs. Basically, this technology allows the inexpensive installation of large keyline systems using GPS technology. This state of constant improvement and bootstrap mentality is something that has shaped Grant’s permaculture journey and we can learn a lot from this approach. A farm is a business and if you want to make a living from it, you have to approach it as such. You also need to develop a greater risk-tolerance to life, because in business things change quickly and no paycheque is guaranteed. Grant is the kind of person who is willing to take the risks associated with starting a farm from scratch and his quality of life is a direct reflection of this. Starting a farm is entirely dependent on your unique concept. There is no fixed recipe for success; however, modelling other successful people’s techniques and adapting them to your situation is the quickest way to achieve your goals. As Grant would say, “planning is important but not that important”. A lot of people suffer from analysis by paralysis -if you sit around waiting for the perfect day, it’s never going to come. Frame it like you have nothing to lose because your quality of life is decreasing as you sit around, no matter what’s your age, you are going to have to seize the day. This was a good lesson on courage and a can-do mentality. What do you think about starting a permaculture farm from scratch?